I got great news for lovers of fashion that's totally affordable, totally adorable, and a wee bit LA ( Hint: Forever 21 devotees) who are living in the South. The American fashion brand is opening its store to the public in… wait for it… SM Southmall tomorrow. 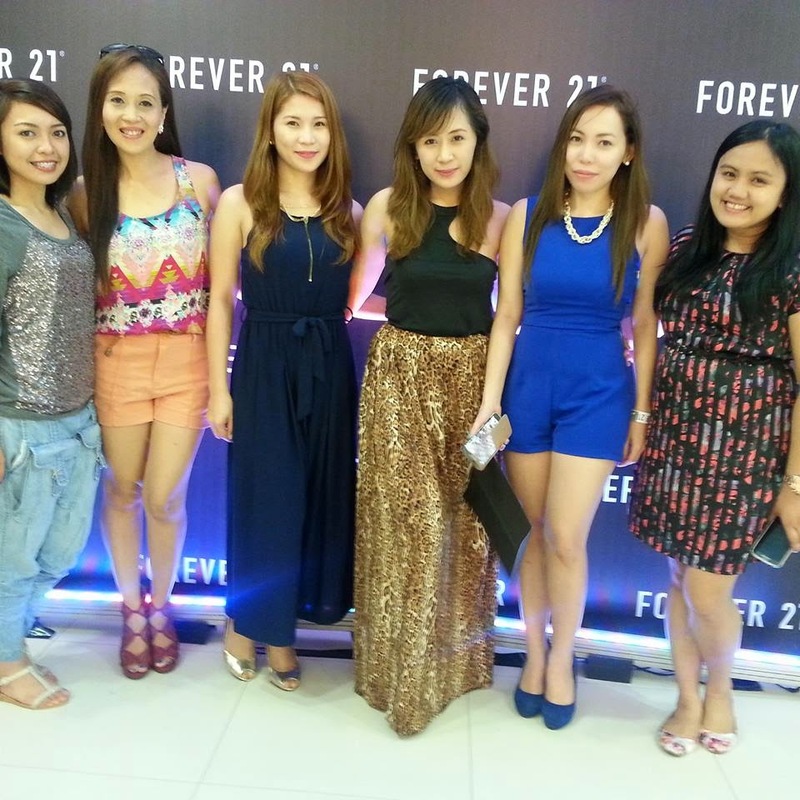 I was invited and had an absolute blast at the VIP launch of the brand spanking new Forever 21 store in SM Southmall. The store is all kinds of ah-mazing and it's huge! I have to honestly tell you that it did not disappoint! Want to know how to score instant P250 (for a P500 purchase) coupons at the store opening tomorrow? We were nicely settled with few of my blogger besties outside the new store. We lustfully stared through the huge glass windows as we waited for the clock to strike 5 pm that signals the start of the ribbon cutting ceremony. We also had a few pictures taken at the official photo wall before we went off to explore the pretty new store. 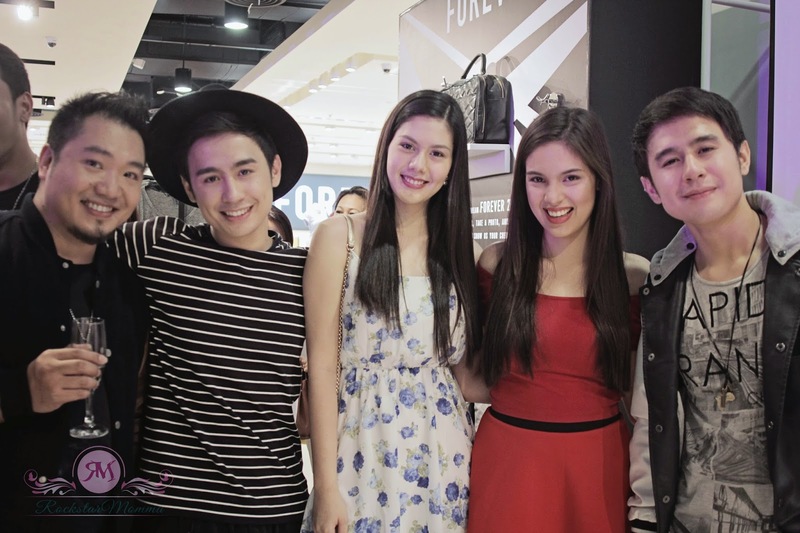 Forever 21 brand ambassadors joined the VIPs and Marketing Head at the ribbon cutting and store reveal. Finally, we were invited inside where we were given the classic black F21 shopping bags containing Gift cards to be spent in store. Basically, it's every shopaholic's dream come true. There are different sections in the store with boho chic, preppy, accessories, bags, shoes and even lingerie and pj’s! 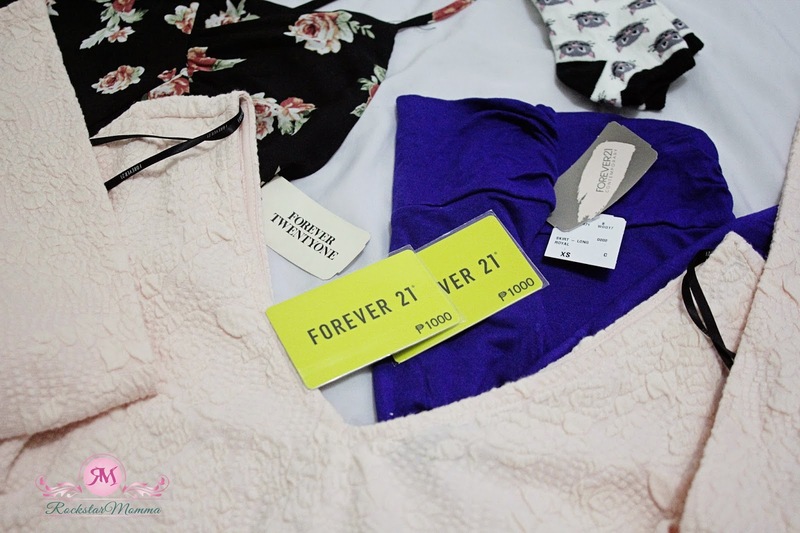 We also took a peek at Forever 21's show at Philippine Fashion Week last October 24 and we were able to shop the collections. There's a crazy amount of trendy clothes to choose from and I promise you that once you go inside, you won't come out empty handed. 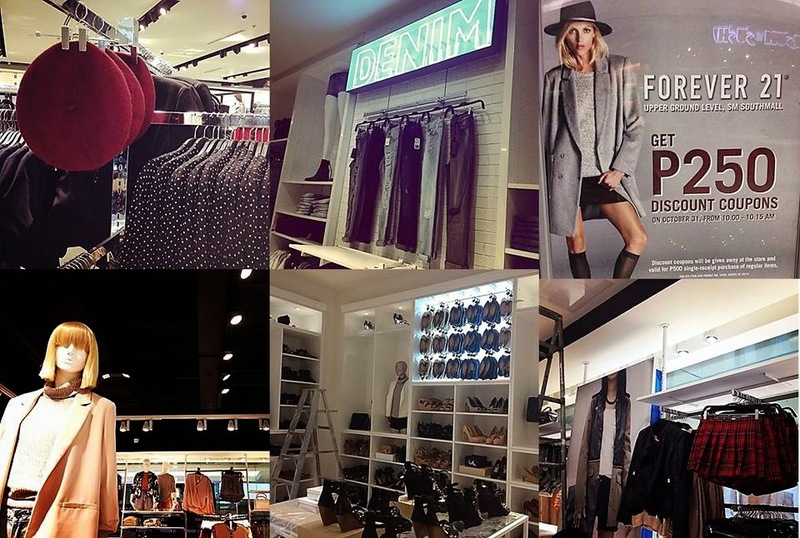 Don''t miss the Denim Bar! Get your own awesome pair for as low as P405! They have a limited quantity of each item so that you won’t have to walk past other girls in a mall wearing the same thing (cringe!). So here's a TIP: If you like it, take it and don't even think twice! 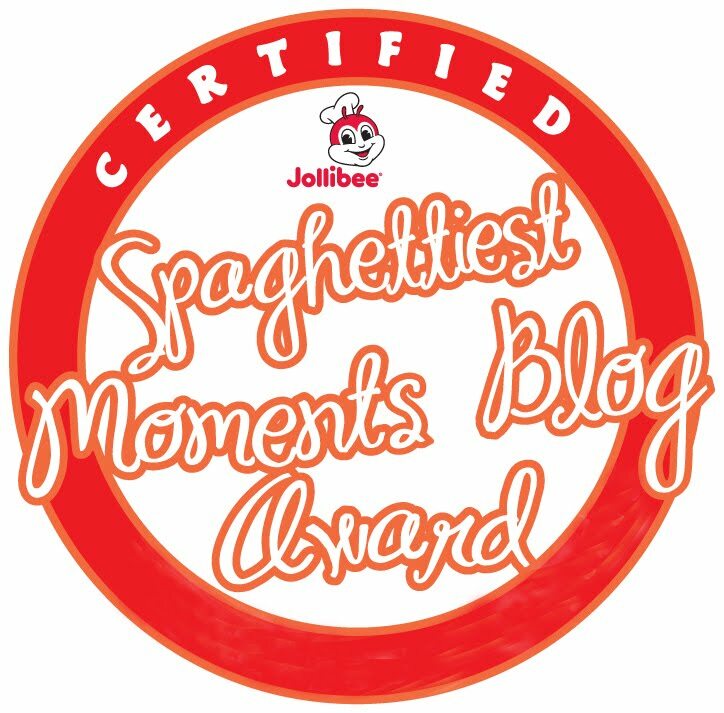 For now, just enjoy some pics of the craziness + awesomeness that happened at the launch, plus some snaps of the local celebs that I've spotted inside the store. 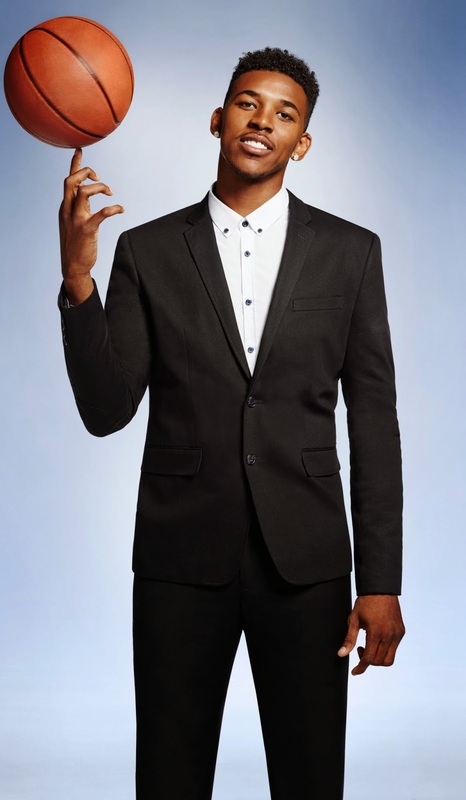 Alabang and South peeps can also spark up (in South Style) this holiday season because they will also have access to the label's Holiday 2014 collection featuring recording artist Iggy Azalea and Los Angeles Lakers guard Nick Young. Carrying an array of printed and patterned pieces, Forever 21 Holiday collection will launch globally this quarter and feature various mini collections. Doors swing open at 10am tomorrow and they have a few surprises in store for the first customers so get there bright and early! The first few shoppers will get instant P250 (for a P500 purchase) coupons from 10:00am to 10:15am only, so you'd better be there! Door 1 entrance of SM Southmall opens as early as 8:30 am!! Alternatively, give it a week for the hype to die down a little (just remembered the crazy queues this afternoon) but then, still make a point of going early. 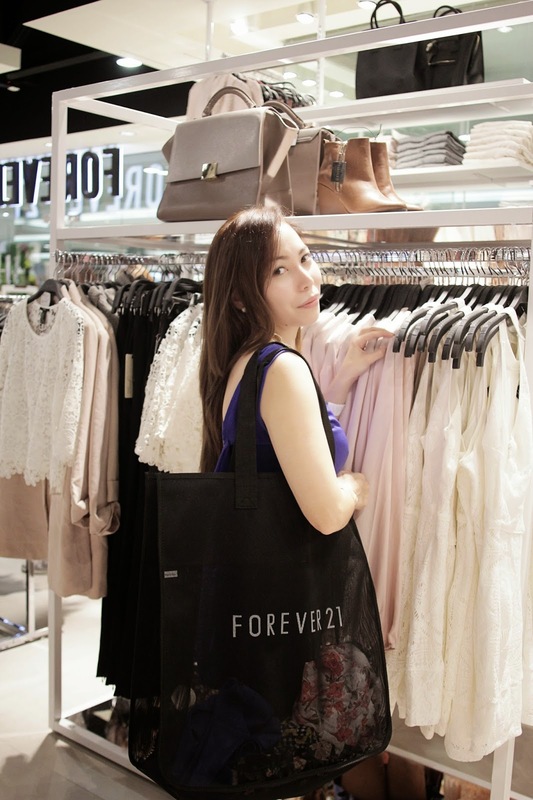 Forever 21 has been showcasing on-trend items throughout the country with its branches at SM Megamall, SM Makati, the North Wing of SM City Cebu, the Block at SM North EDSA, SM Mall of Asia, SM Lanang Premier and SM Aura Premier. 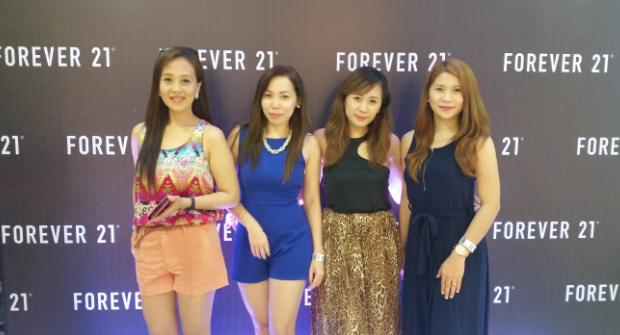 Southie shoppers can now visit the newest Forever 21 store at the ground floor of SM Southmall. 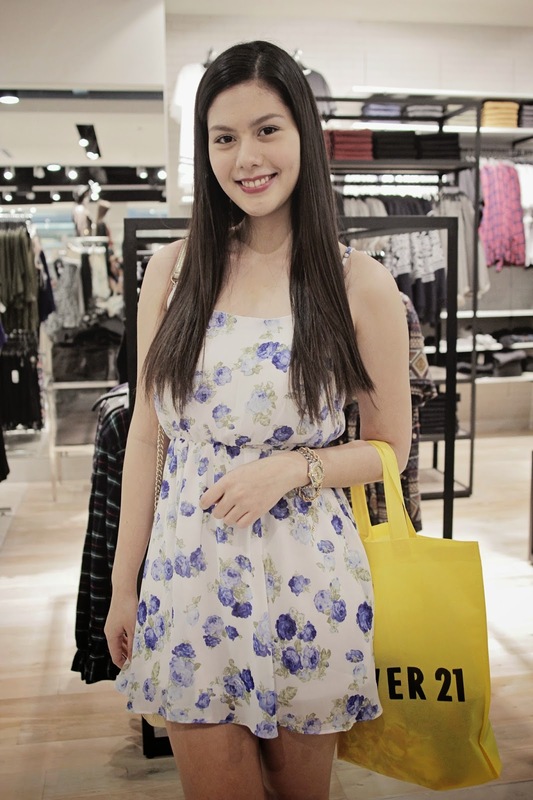 For more deets, get connected with Forever 21 through www.forever21ph.com. Follow them through Twitter at @forever21ph and via Instagram at @f21philippines. I was invited yesterday because I won a contest for their VIP opening. Too bad I didn't manage to go because of some errands! 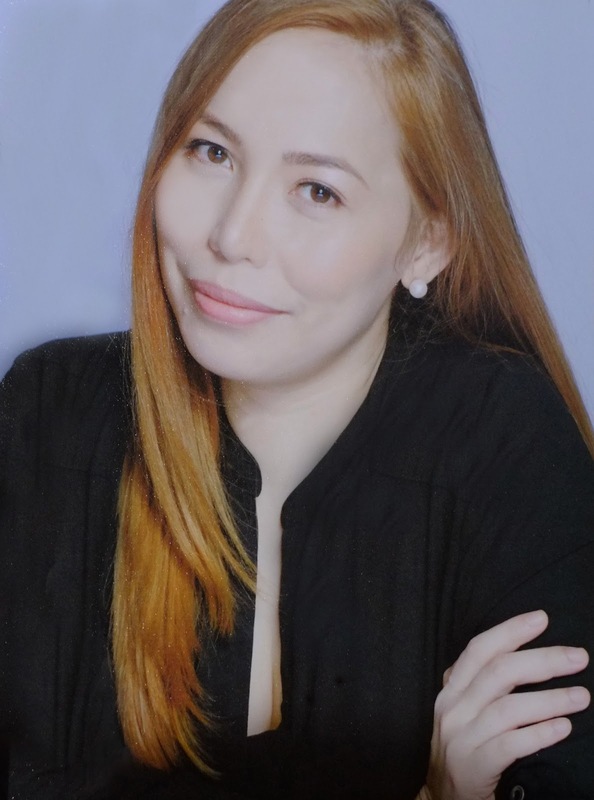 I want to meet you and Ms. Rochelle!